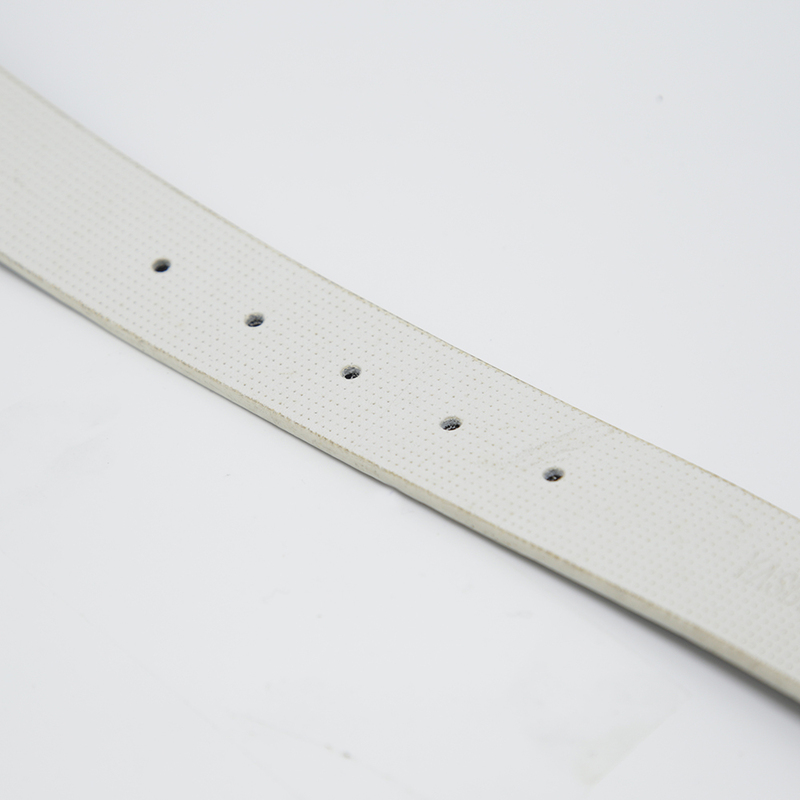 The width of Men Buckle Leather Belt is 3.4cm width, L115-125cm. 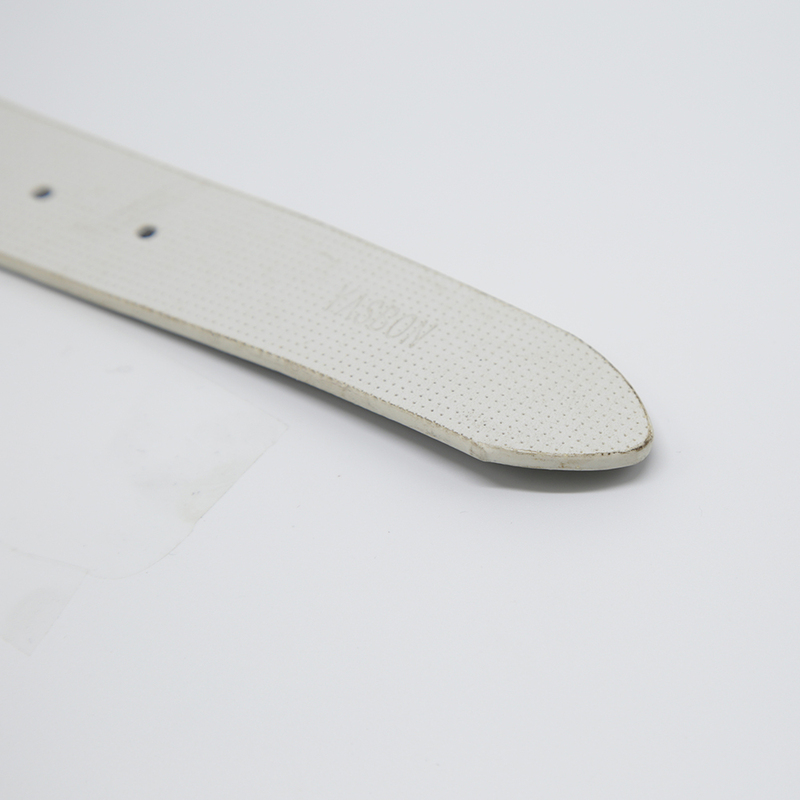 It is suitable for Business Men, office person. 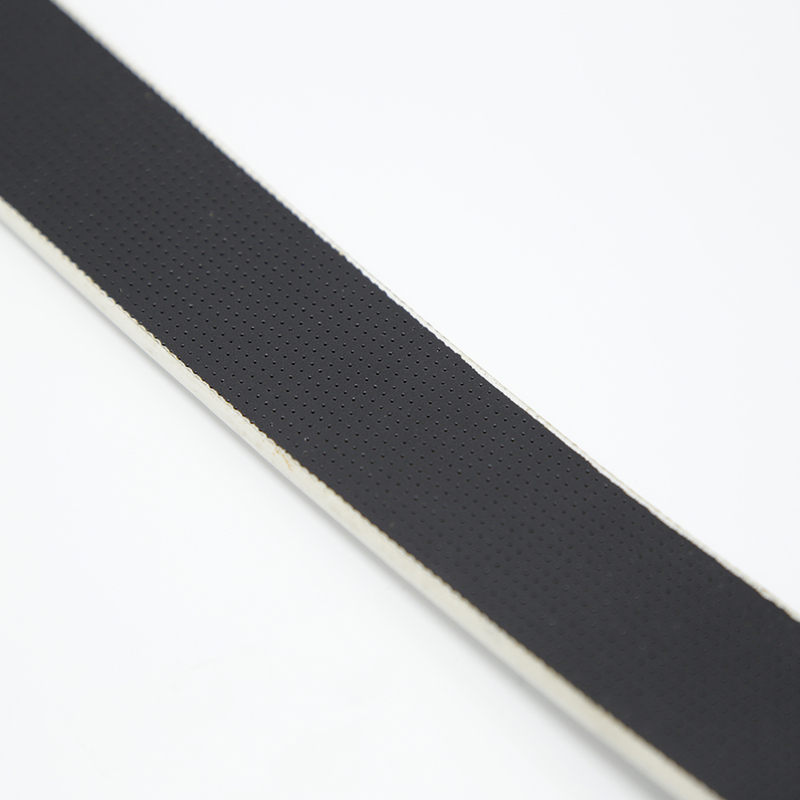 The Rotated Buckle Dress Belt is black and white, th ecolor can be customized as per your reqeust. 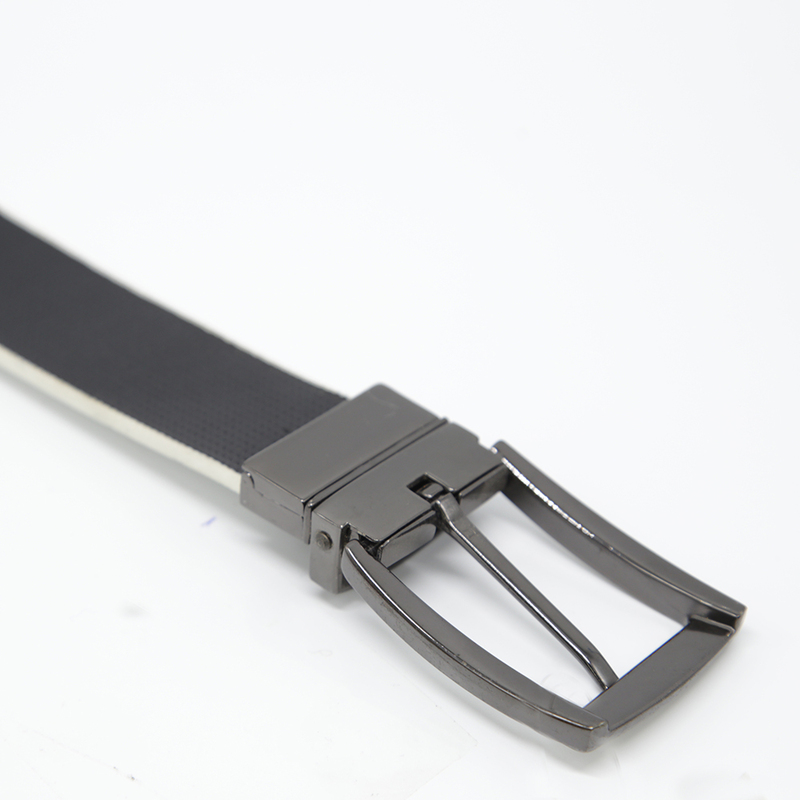 The Buckle of Men Dress Belt is pin buckle, the buckle is alloy and reversible, which side you want you, you can rotate it. 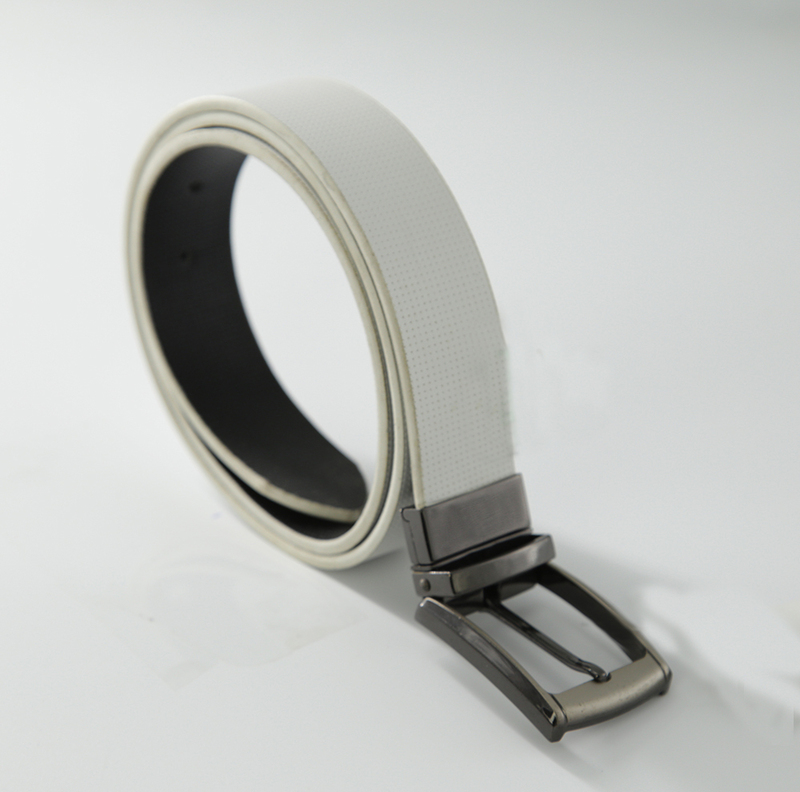 Looking for ideal Men Reversible Belt Manufacturer & supplier ? We have a wide selection at great prices to help you get creative. 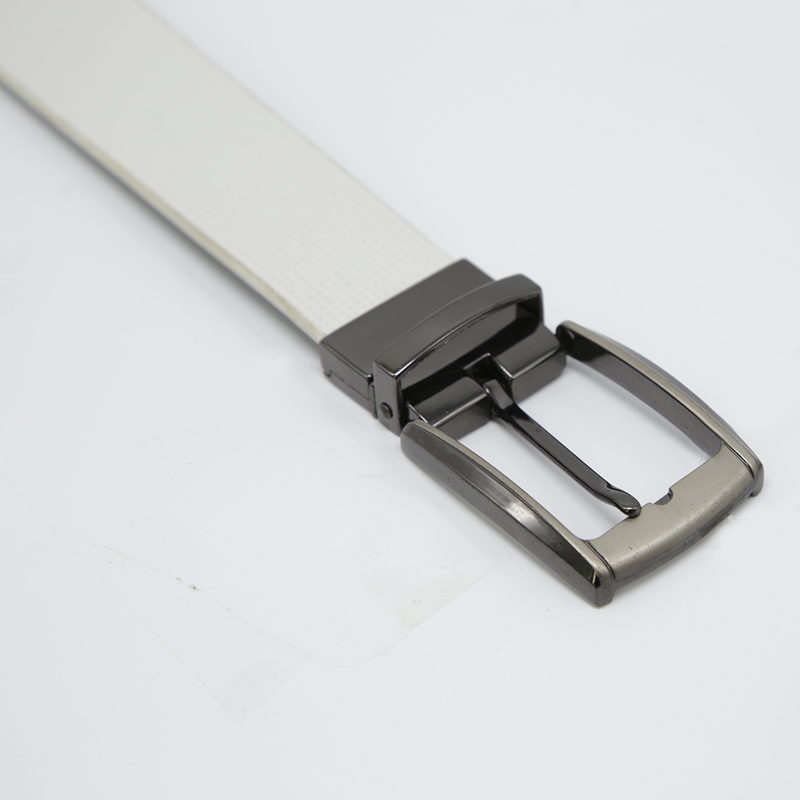 All the Reversible Buckle Belt are quality guaranteed. 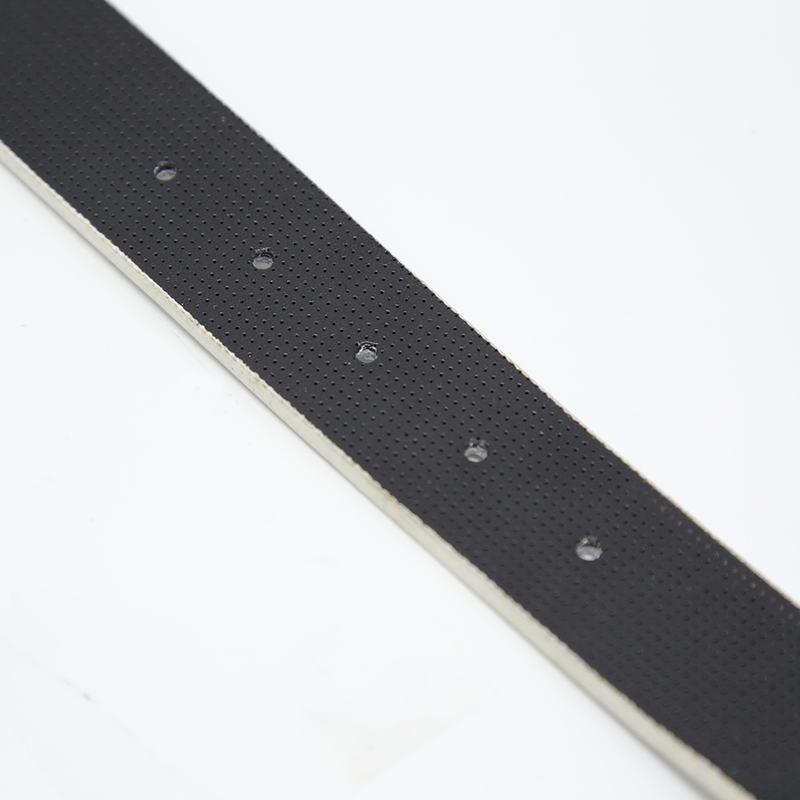 We are China Origin Factory of Rotated Buckle Buckle. If you have any question, please feel free to contact us.